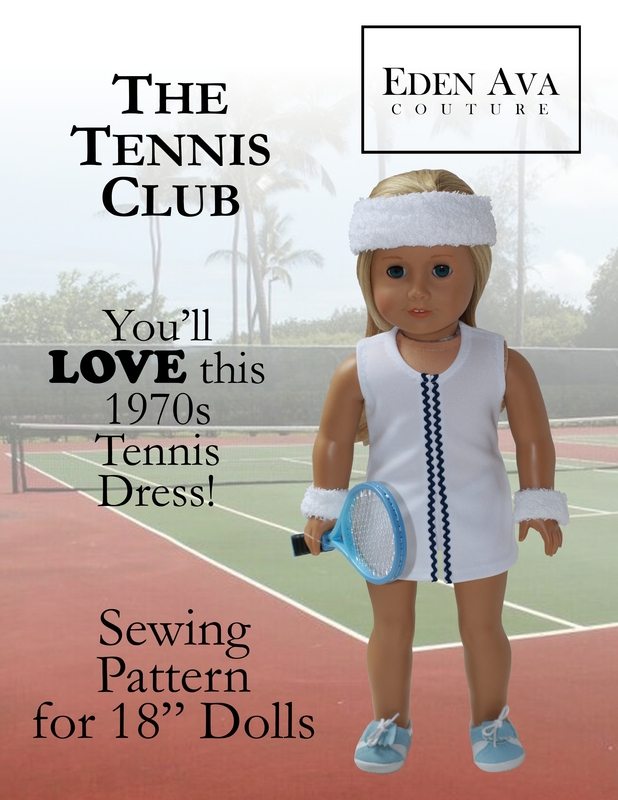 This 1970′s inspired Tennis Dress and Shorts pattern will be perfect for lessons at the tennis club. The pattern includes tennis dress, shorts, and sweatbands for your doll’s head and wrists to keep her cool! This pattern is available for purchase at Liberty Jane Patterns. ← Hollywood Inspired 1930s Pajamas!